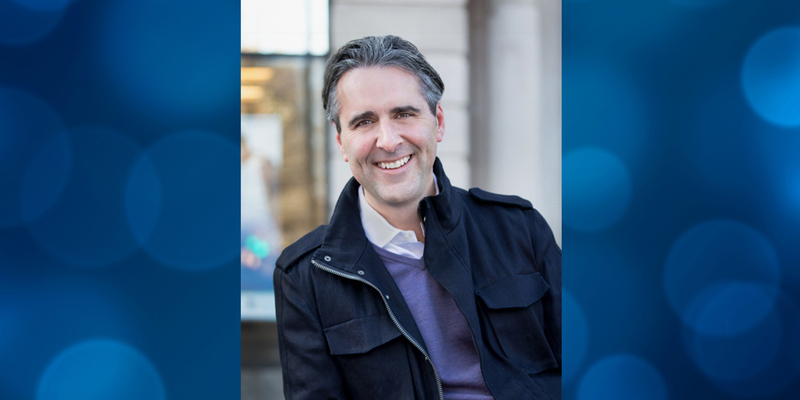 College of Arts and Sciences recipient of the Author E. Hughes Career Achievement Award, John Della Volpe is the director of polling at the Harvard Kennedy School Institute of Politics and founder and CEO of SocialSphere, a modern public opinion research company in Boston. The Washington Post referred to him as one of the world’s leading authorities on understanding global sentiment, opinion and influence, especially among millennials and in the age of digital and social media. He was named a “Future Legend of Marketing” by the Ad Club of Boston, has advised the Vatican, heads of state, Fortune 100 CEOs, military generals, athletes and entertainers. In 2008, he received an Eisenhower Fellowship for which he traveled extensively throughout China, Hong Kong, and Korea (including a supervised day in North Korea) studying millennials. Della Volpe lives in Concord, Mass., with his wife, Linda. They are the proud parents of Andrew (Colby ’17), Ali (Middlebury ’18) and Emma (Tufts ’21). Outside of work, Della Volpe is president of the New England Association of Eisenhower Fellowships, a member of the Eisenhower Fellowships Global Alumni Steering Committee, a member of the Ad Club of Boston Board of Directors, and a Trustee for iCatholic Media.